Wroclaw is the second most beautiful city after Krakow. The Old Town Hall stands in the center of Market Square. 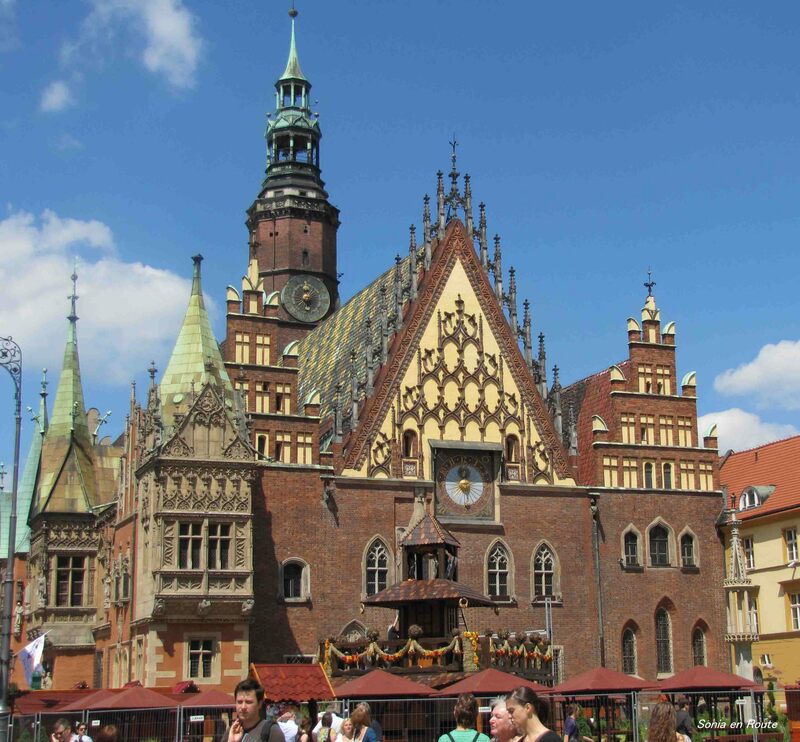 The Gothic Town hall was built in the 13th century. Today its Great Hall serves as a place for civil weddings and various cultural events like concerts and lectures. There is also a museum there and a restaurant. For the time being ….